Markets regulator Sebi has decided to allow mutual funds to write call options subject to certain conditions. Generally, call options refer to an agreement that gives a buyer the right to purchase an asset at a specified price within a particular time period. 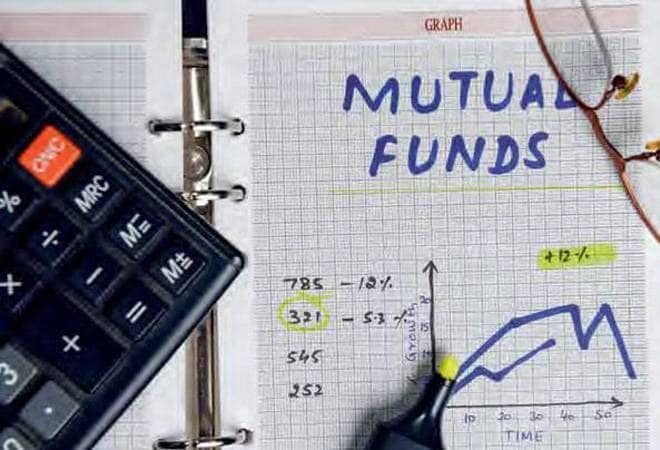 Currently, mutual fund schemes are permitted to undertake transactions in equity derivatives but cannot write options or purchase instruments with embedded written options. In a circular Wednesday, Sebi said mutual fund schemes (except Index Funds and ETFs) can write call options only under a covered call strategy for constituent stocks of Nifty 50 and Sensex indices. “The total notional value (taking into account strike price as well as premium value) of call options written by a scheme shall not exceed 15 per cent of the total market value of equity shares held in that scheme,” it said. Further, the total number of shares underlying the call options written should not exceed 30 per cent of the unencumbered shares of a particular company held in the scheme. “In no case, a scheme shall write a call option without holding the underlying equity shares. A call option can be written only on shares which are not hedged using other derivative contracts,” the circular said. According to Sebi, the call option written should be marked to market daily and the respective gains or losses factored into the daily net asset value of the respective scheme until the position closes or expires.